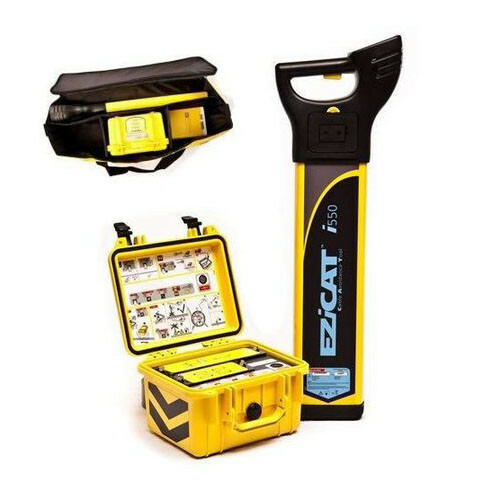 Pipe lasers provide exactly what you need to work to a straight line, at a given slope. Dig your trench, place your bedding and set your pipe all with the same bright, accurate beam. 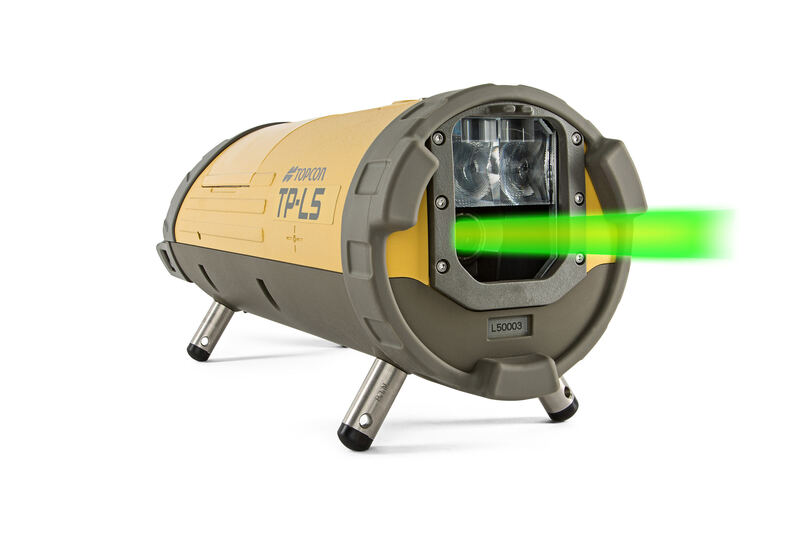 The Topcon TP-L5 series pipe laser is the worlds easiest to use and accurate pipe laser. 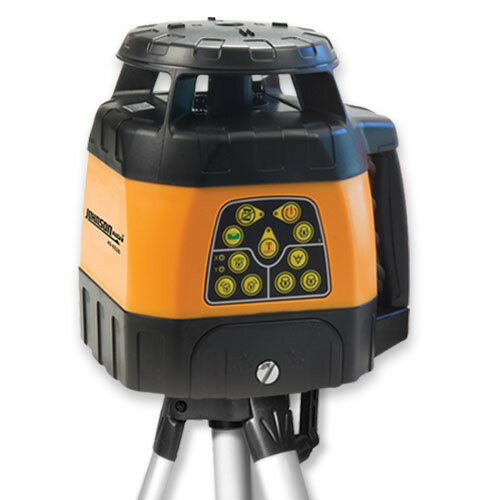 It is proven to meet the demands of contractors more than any other alignment lasers on the market. The Topcon TP-L5 series provides the brightest, most visable laser beam available. 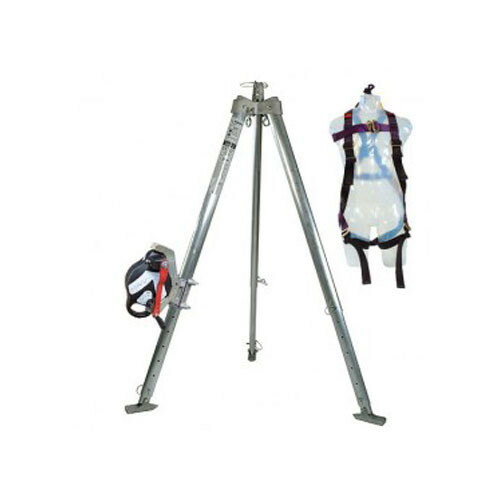 It is easily viewable in the brightest outside conditions. Even easier to read menu, with a bright, LCD display. 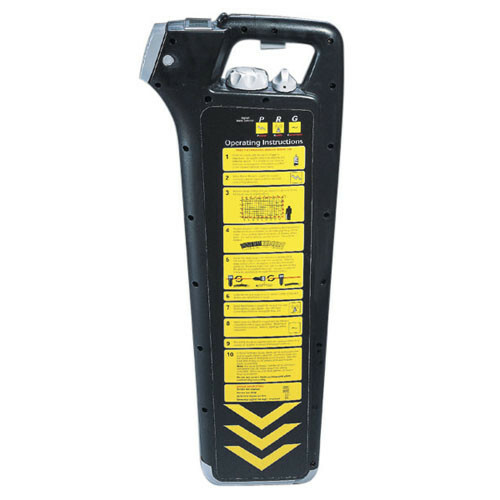 The RC-200 remote puts all the features at your fingertips whether you’re near the laser or more than 600 feet away.